There are many potential reasons for your hearing loss. Hearing loss can occur in anyone, no matter their age. Many people experience hearing loss as a natural result of aging, from being exposed to loud noises, for medical reasons, or from being born without hearing. Here are the three main types of hearing loss. This is the most common form of hearing loss. It occurs when the tiny hair-like cells of the inner ear or the auditory nerve itself are damaged and cannot transmit sound signals to the brain. Sensorineural hearing loss can be a result of an infection in the womb that causes a child to be born without the ability to hear. It can also be a natural result of aging, the result of an infection, or the result of prolonged noise exposure. Conductive hearing loss is less common and occurs when there is damage caused to the outer or middle ear. This damage can prevent sounds from being transmitted to the inner ear. Depending on the cause, conductive hearing loss can be permanent or temporary. If the outer ear is affected, the cause can be from wax impaction, swimmer’s ear, or some other obstruction of the ear. If the middle ear is affected, the cause can be from abnormal growths or tumors, a buildup of fluid, or the result of injury or trauma that affects the middle ear. 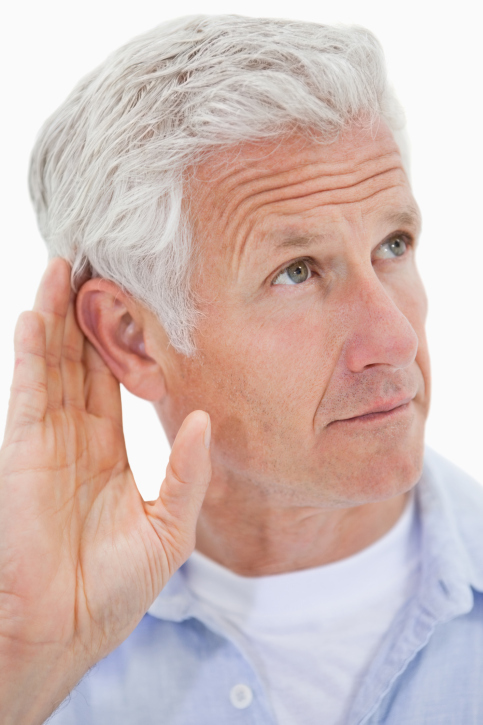 Mixed hearing loss is simply a combination of the symptoms of sensorineural and conductive hearing loss. This type of hearing loss most commonly occurs when the ear sustains trauma, although it can also happen gradually over time. This type of hearing loss occurs when you are already experiencing one of the above types of hearing loss and you begin to experience the symptoms of another type of hearing loss. For all of these types of hearing loss, there are treatments that can either cure your hearing loss or help you to cope with your hearing loss. Talk to your doctor to have your hearing loss diagnosed and to receive the treatment that is right for you! This entry was posted on Friday, February 19th, 2016 at 7:09 pm. Both comments and pings are currently closed.